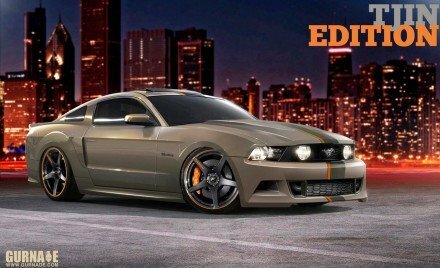 The 2010 SEMA Show is going to showcase several supercharged vehicles and new supercharger kits. Held in Las Vegas the industry insiders show starts on November 2nd and runs to the 5th. Following is an idea of some of the great things we have to look forward to. 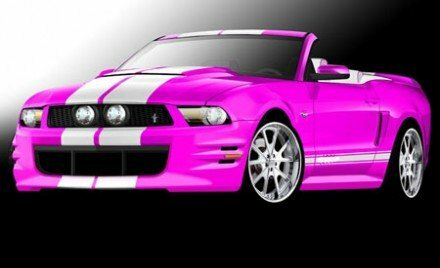 The bright pink GT convertible sporting a Vortech supercharger and built for the American Cancer Society to raise awareness about breast cancer. 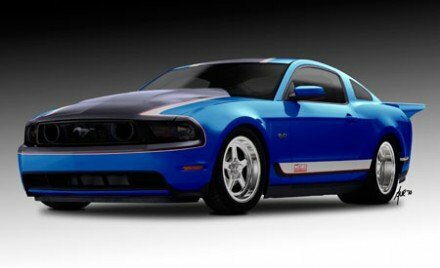 The Mustang fan magazine shows off a blue GT that is beefed up with a Ford Racing supercharger kit. This white GT is a custom two seater that has been modded with a ProCharger supercharger. Conflicting reports on this grey Stang by Neil Tjin and one says it’s fitted with a Vortech supercharger kit. Another Mustang that’ll be seen at the show is the WD-40/SEMA Cares 2011 GT. This great charity car pushes out over 600 HP with its Paxton NOVI 2200 supercharger kit and an Air-To-Air Intercooler. After the show this one of a kind Mustang will be auctioned off by Barrett-Jackson with proceeds going to children’s charities Victory Junction Gang camp and Childhelp. 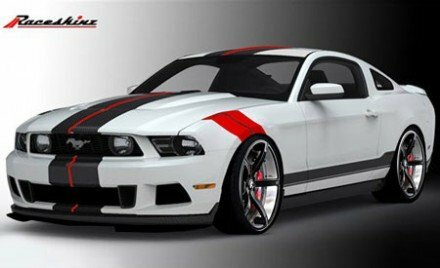 Outside of the Mustangs there’s some really interesting vehicles heading to SEMA. One of them is the STaSIS Audi R8 Spyder roadster. 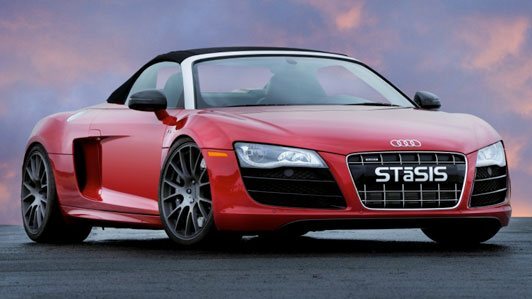 The STaSIS R8 has a bolt on supercharger kit that adds 185 HP and 132 lb-ft of torque to the stock V10. The supercharged R8 V10 generates 710 HP and 523 lb-ft of torque with a 0-60 of 3.1 seconds. 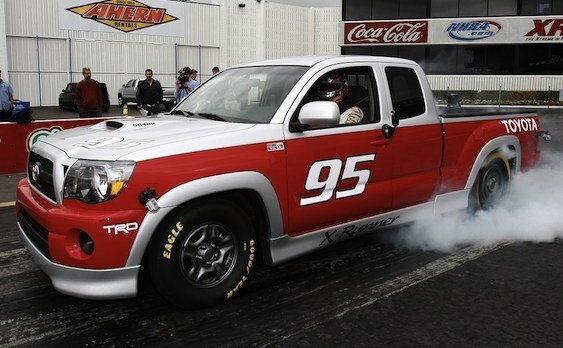 For the racing and truck fans Toyota is taking their Tacoma X-Runner RTR (ready to race) pickup with a Tundra 5.7 V8 coupled with a Toyota Racing Development (TRD) supercharger kit (supposedly Eaton Roots type). The RTR has SAE certified power of 504 HP and 550 lb-ft of torque and does it on premium fuel. The CGS Performance Products team is showcasing a stunning black and red 2011 Chevy Camaro that’s running close to 500 HP equipped with a Whipple twin screw blower. Howard Tanner’s of Redline Motorsports won the Mother’s Choice Award for Excellence in Automotive Design with a beautiful 2011 Camaro that started out as RS but was morphed into a monster. 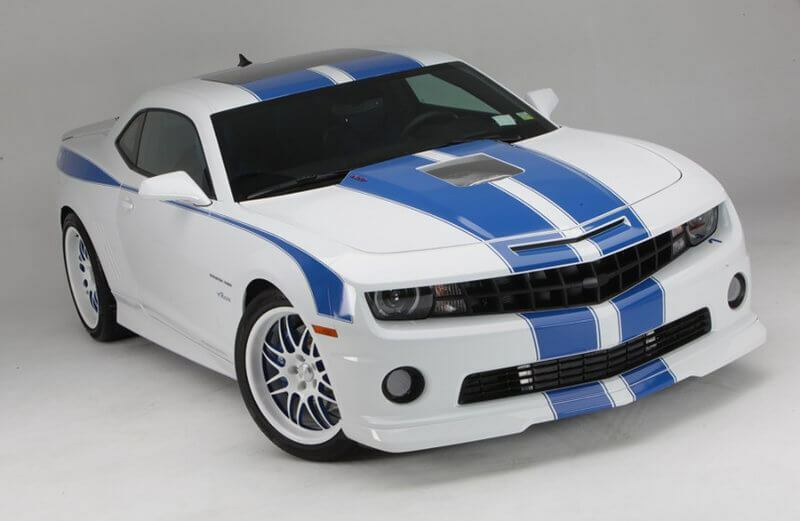 In just six weeks Howard took a 2011 427 LS7 engine and added ported LS9 heads, custom hydraulic roller camshaft, JE forged pistons, Callies forged crankshaft, a Kenne Bell 3.6L screw supercharger with the KB heat exchanger, TR6060 transmission and a slew of other aftermarket parts. When all was said and done this super Camaro boasts 840 rwhp and 825 lb-ft of torque with 15 psi boost on pump gas and 18 psi on race fuel and a track test of 10.12 at 143 mph in the quarter mile. Another SEMA show car will be the Active Autowerke Vorsteiner GTRS3 Widebody 2011 BMW M3 with an Active Autowerke Stage 2 E9X M3 supercharger kit. The E9X kit is powered by a HKS GTS8550 supercharger and is reported to push output to 650 HP and 440 lb-ft of torque. Finally, an exciting project planed by Chev. During the 2010 SEMA Show they will be assembling a Corvette ZR1 LS9 6.2L supercharged engine. This is a continuation of Chevrolet’s “Corvette Engine Build Experience” which one of their participants took to build a 638 HP supercharged small block for their new Corvette ZR1.